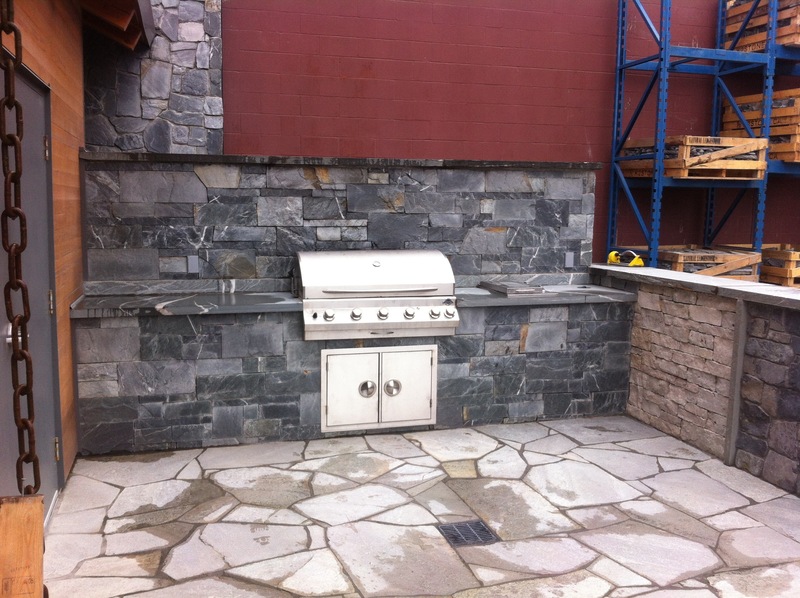 Our Victoria showroom features examples of our stone veneer profiles on both the interior and exterior of the building. We also have a unique fireplace, water features, flagstone displays and a unique Ocean Pearl staircase. Directions: From Victoria follow the #1 Highway heading north towards Nanaimo, Take exit 14 toward Langford/Sooke, Merge onto Millstream Rd/Veterans Memorial Pkwy/BC-14 W (signs for Peatt Road), Turn right onto Langford Pkwy, drive past Walmart and our store will be located on your right next to the Great Canadian Oil Change. Paul Smith is our outside sales representative in Victoria. As the newest member of the K2 Stone team, Paul has spent over 10 years in the building supply industry specializing in Interior Finishing. Whether you’re redoing a fireplace or building a custom house, Paul can help right from the design through to the completion.